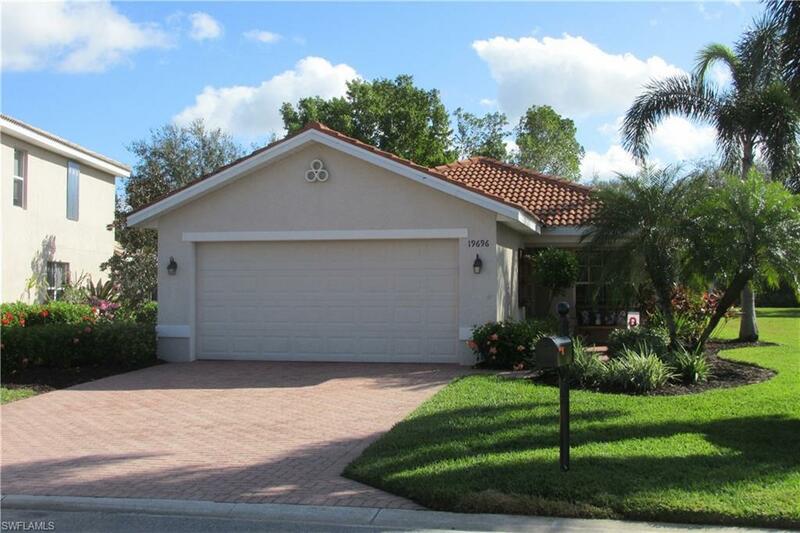 New lower price, motivated sellers and a wonderful home! The home buyers trifecta! 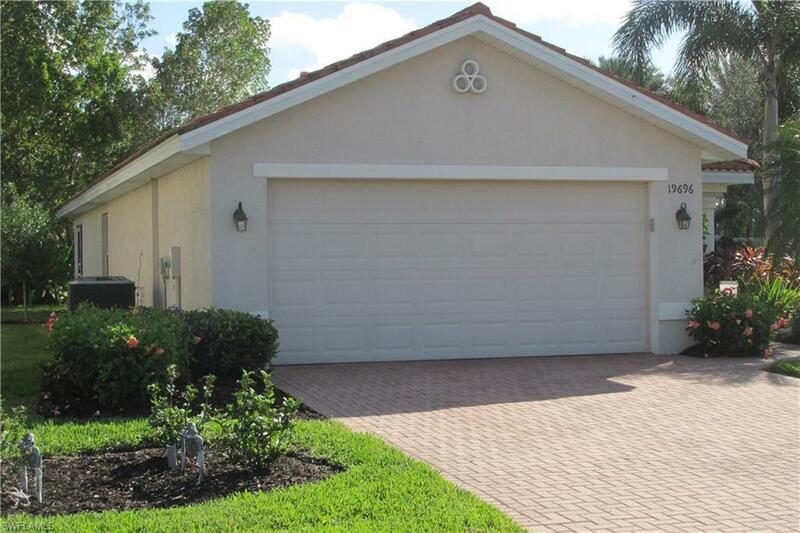 Great 3 bedroom 2 bath family home in The Reserve at Estero. 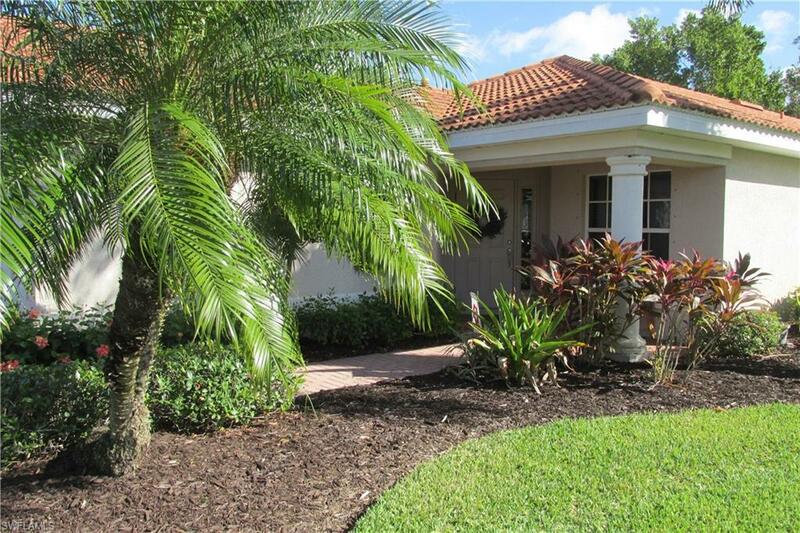 Located on one of the largest pie shaped lots in the development, it features a large private back yard. 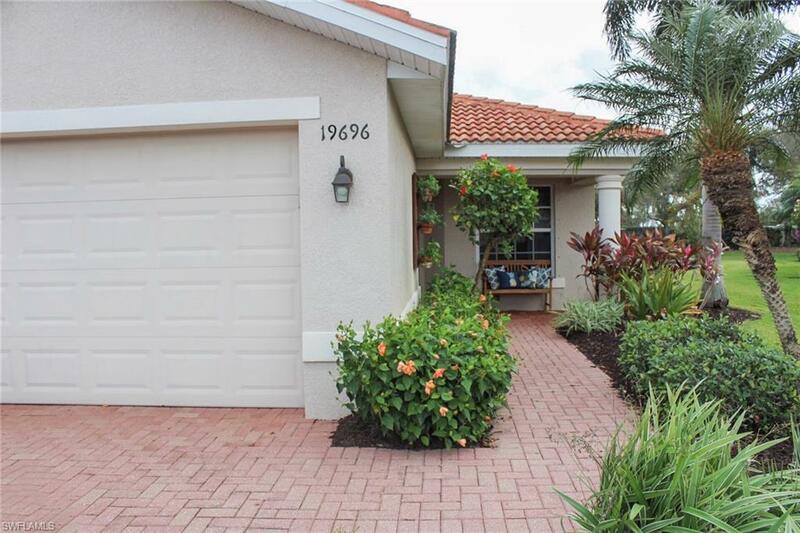 From the moment you enter this meticulously cared for home, you will fall in love with the open floor plan. The master bedroom is separated from the other two bedrooms, and the two bedrooms in the front share a bath. The kitchen appliances have all been upgraded, as well as the granite counters. All living areas have tile floors. Bedrooms have new carpeting. This home has a new air conditioning system, including many of the ducts. The 2 car garage has built in shelves that will stay. This community has wonderful amenities including a resort style pool and spa, fitness center, basketball, billiards, and tennis.